This product is mainly used for needle-test in electrical and electronic parts which is produced by modified-PP. No ATO, it can still pass the needle test GB/T 5169.5-2008 idt IEC 60695-11-5：2004（Ta=30s）. Low smoke and no precipitation. It can be used for extrusion and injection PP. 1. Mainly used in HOMO-PP system, no need to add antimony oxide as synergist. 2. FR-PP NT should be extruded with PP to produce FR compounds, no need to add fillers. 3. 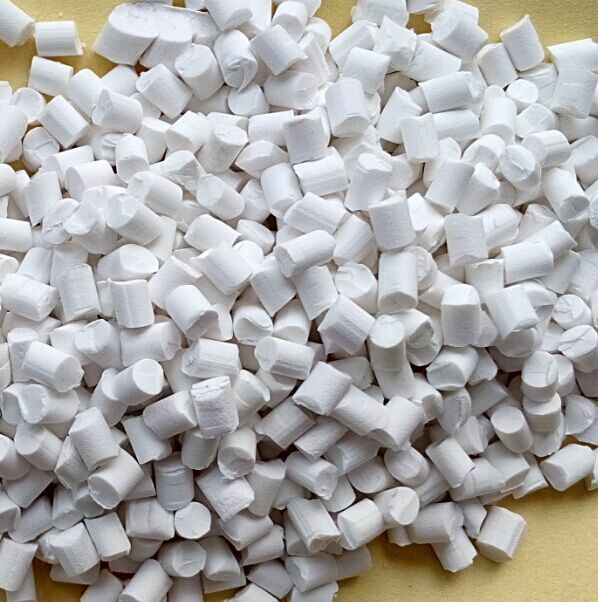 Flame retardant masterbatch can injection with PP directly.